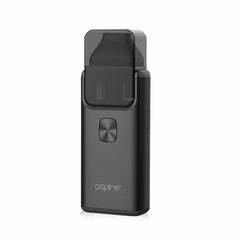 The amazing 0.6ohm & new 1.2ohm MTL coil that fits the ever popular Aspire PockeX AIO. The 0.6ohm coil is perfect for hybrid sub vaping that want more clouds and low nicotine dosage. 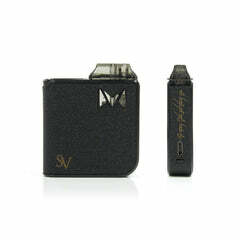 The new 1.2ohm coil is for true mouth to lung vaping and perfect for high nicotine dosage without flavour loss. 5 x Pack of Coils available in 0.6ohm and 1.2ohms.